This month's featured video discusses what your home is worth. It's simple. It is what someone is willing to pay for it. The challenge may come in determining what amount this may be. 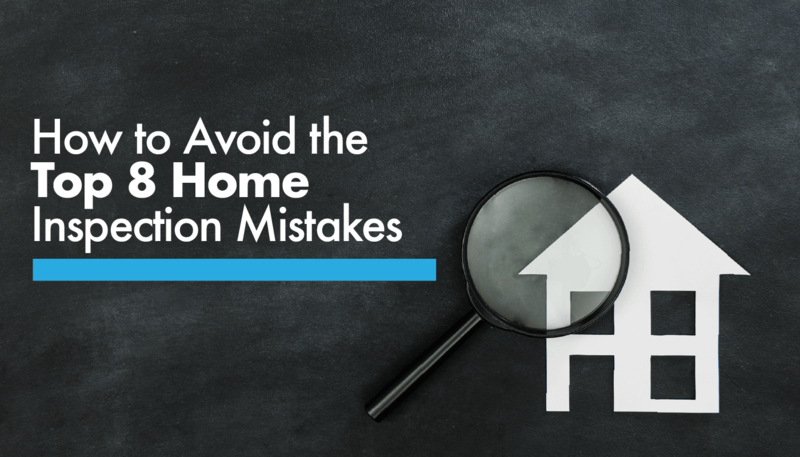 For an accurate estimate of what someone would be willing to pay for your home, you need to ask your realtor to conduct a Comparative Market Analysis or CMA. A thorough knowledge of the dynamics of property sales in the specific area is required to make judgments based on the data presented. Your realtor will add or subtract value based on lot or acreage size, bedrooms, bathrooms, garage space etc. It will also look at financing differences that could have influenced the sales price. Keep in mind that a CMA is not an appraisal. A solid well researched CMA will allow you to list it for a price that will generate immediate interest. The October 2013 Local and National Housing Trends has just been released. This month's newsletter is packed full of local and national housing market statistics and news you need to know to stay current with today's changing housing market.